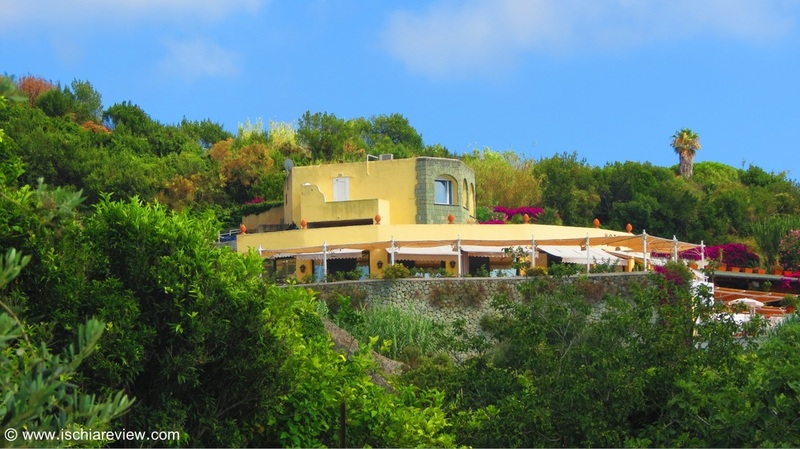 The healing of mind, body and spirit are at the forefront of Ischia's wellness centres and spas. We've provided links to some of the best centres below, all you need to do is click on the photos to learn more. The Spa Hotel Terme Manzi is a five star hotel that offers a luxury spa and wellness centre in Casamicciola. The spa facilities are open to both guests of the hotel and paying visitors. 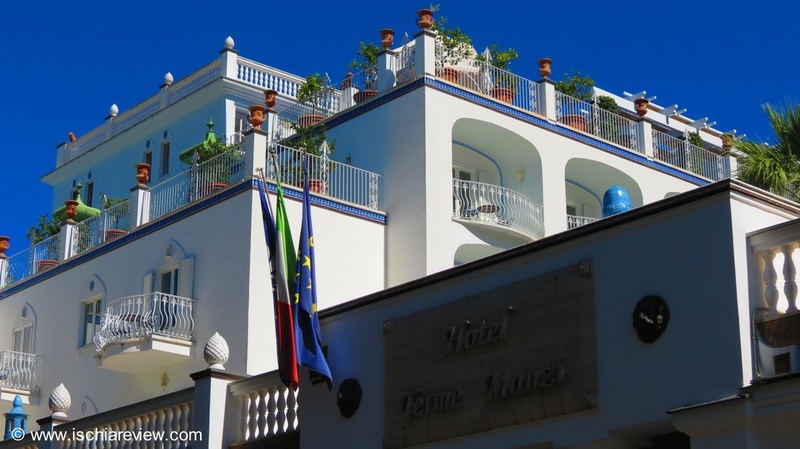 Terme di Ischia is a new, purpose-built wellness centre and spa in Ischia Porto. 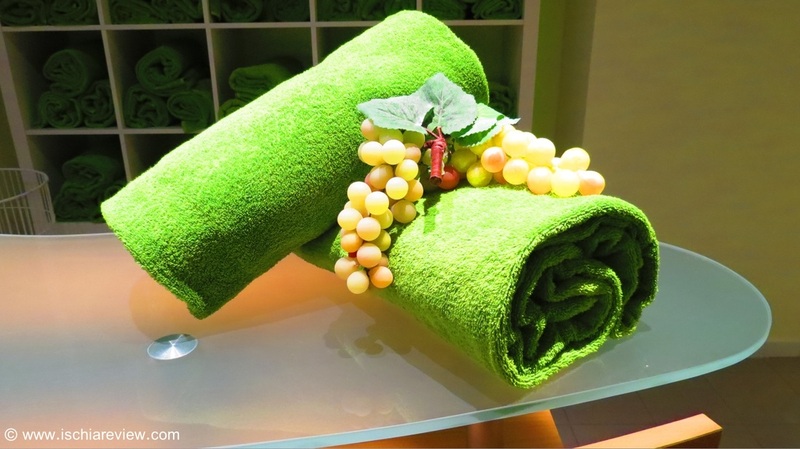 The spa is open all year round and has a wide range of state of the art facilities to offer its visitors. 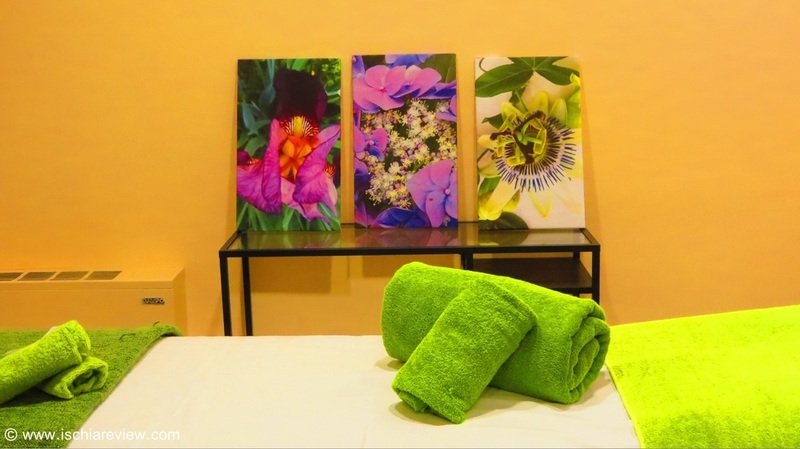 Hotel Paradiso Terme in Forio offers guests and visitors alike, a wide-range of massages and other treatments in their modern and well-equipped wellness centre with staff to match. Sorriso Thermae Resort & Spa in Forio opens its doors to visitors wishing to spend a day at their luxury spa and wellness centre. It offers both indoor and outdoor thermal water pools. The wellness centre & spa at Hotel San Giorgio Terme in Barano come highly recommended. 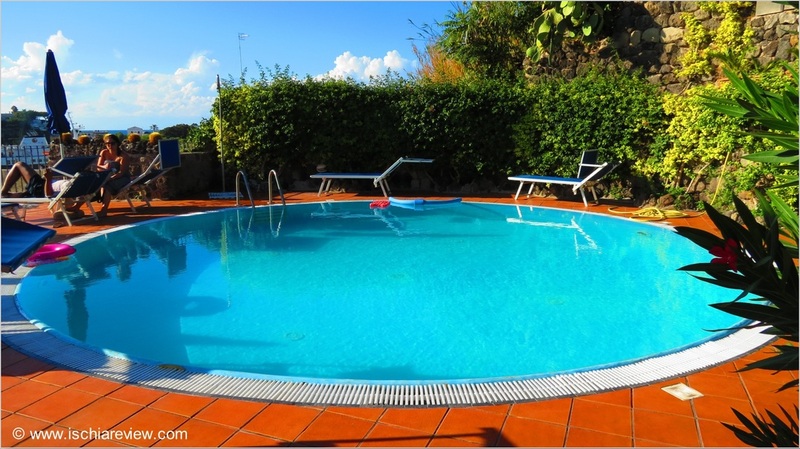 The hotel sits next to Maronti Beach and is ideal for guests looking to switch off. 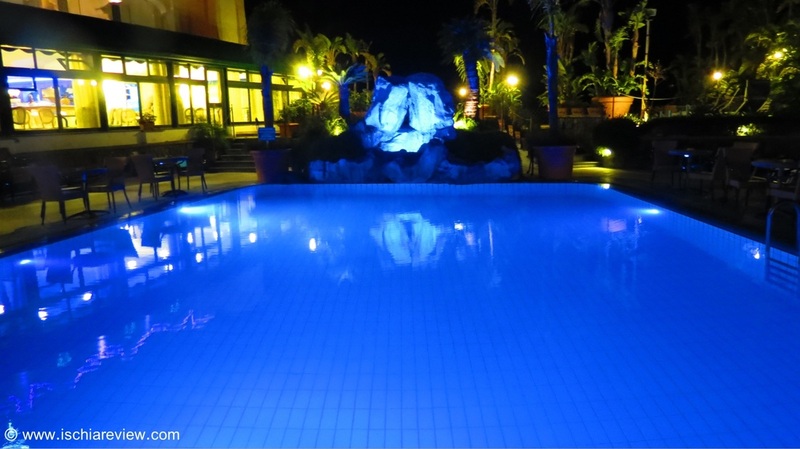 Hotel Aragona Palace Terme in Ischia Porto has its own dedicated wellness centre and spa. 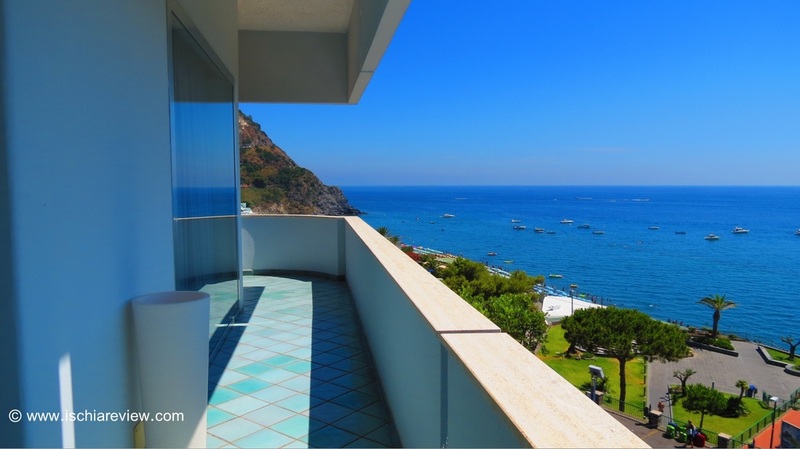 With its location just a few steps from the harbour it's a great way for day-trippers to enjoy a spa in Ischia. 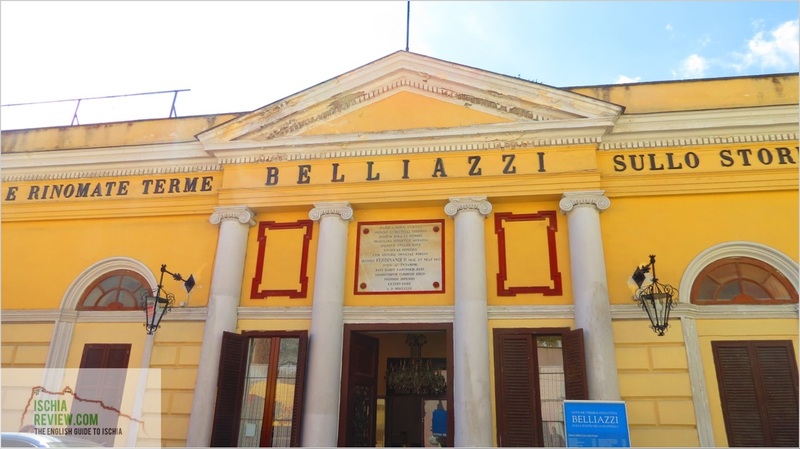 The Antiche Terme Belliazzi in Casamicciola offers a wide range of wellness treatments using Ischia's thermal water. A variety of massages are available as well as mud baths.